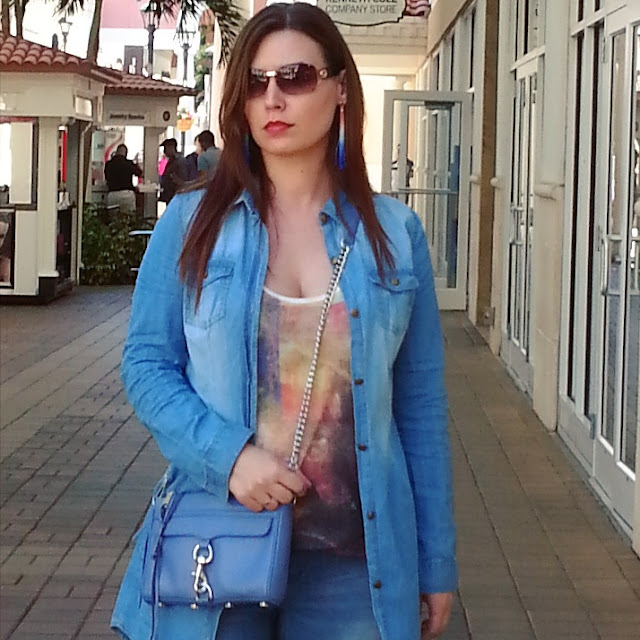 Outfit Ideas: Denim - Leila D.
I saw the Rebecca Minkoff Mini M.A.C. Crossbody on Nina Dobrev and just had to have it. It's my favorite at the moment. It looks great and the quality is amazing, haven't had it long but I have already gotten so many compliments. 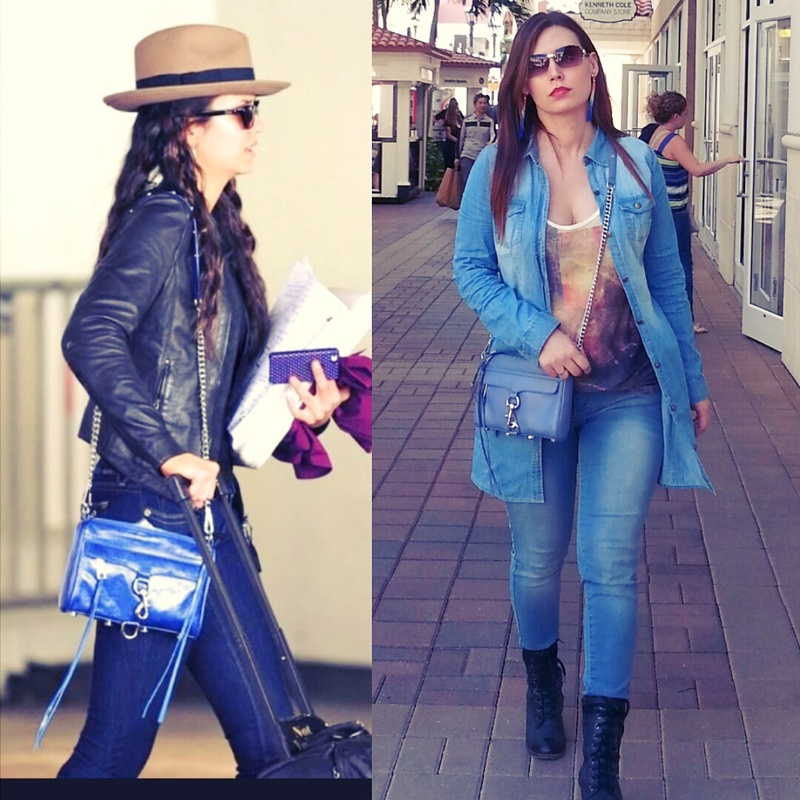 The color I have is deep denim, I'm not sure which exact color Nina is wearing. I love her style. She is such a natural beauty, loved watching her on the Vampire Diaries.